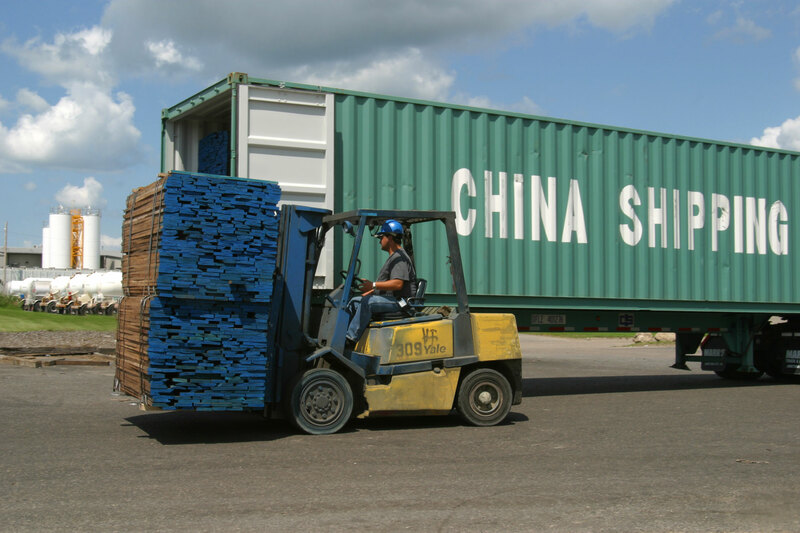 Direct from the sustainable forests in the USA, delivered to ports throughout the world, Midwest Hardwood Corporation is a major exporter of North American forest products that will satisfy your Hardwood Lumber needs. When you buy from Midwest Hardwood Corporation, you are dealing with a fully integrated manufacturer that owns the sawmills that cut the logs, the concentration yards that dry the lumber, and employs the lumber professionals needed to oversee all of the processes and grading necessary to ensure that you will receive the products that you need in your overseas facility. We also have our own in house logistics team to make sure that the transportation of your products is carried out in a timely and cost effect manner. Whatever your Hardwood lumber request, Midwest Hardwood Corporation can get you the products that you need. Contact Bill Long at (763) 391-6744 or billlong@midwesthardwood.com for more information.